quintagroup.portlet.static product - allows to add stylished static text portlets to a Plone site. 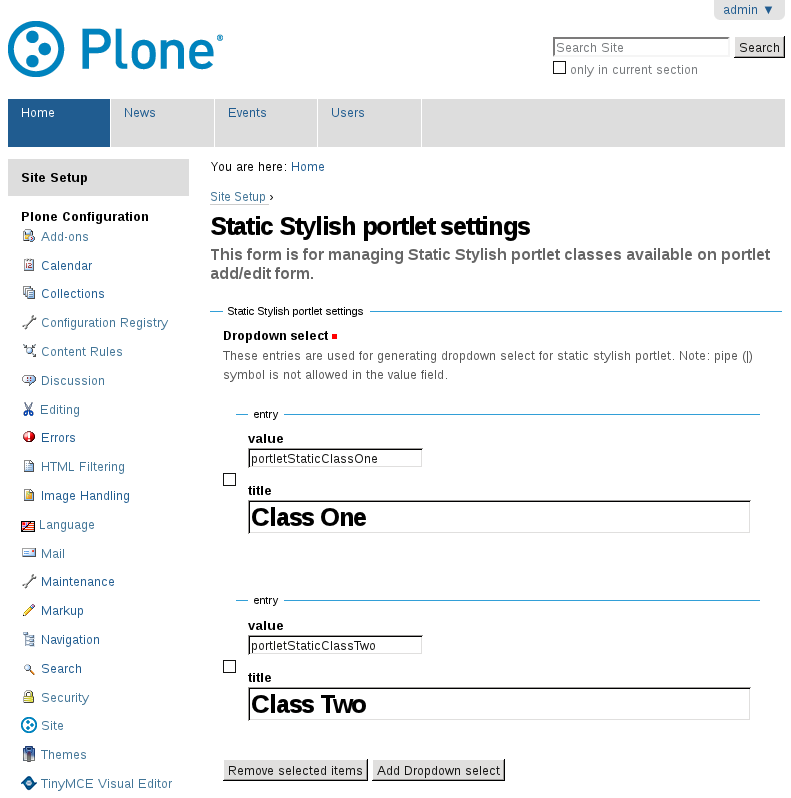 Static Stylish Text portlets are usual Plone Static Text portlets with certain HTML classes assigned. Static Stylish Text portlets can be used in those cases when you need to have several static text portlets be displayed in different ways. In Static Stylish portlet settings area create HTML classes and specify CSS styles for those HTML classes in the corresponding CSS file. These classes will be available for you in a Portlet style drop down menu on static stylish text portlet add/edit form. Choose a portlet style for the portlet from the list of available HTML classes. 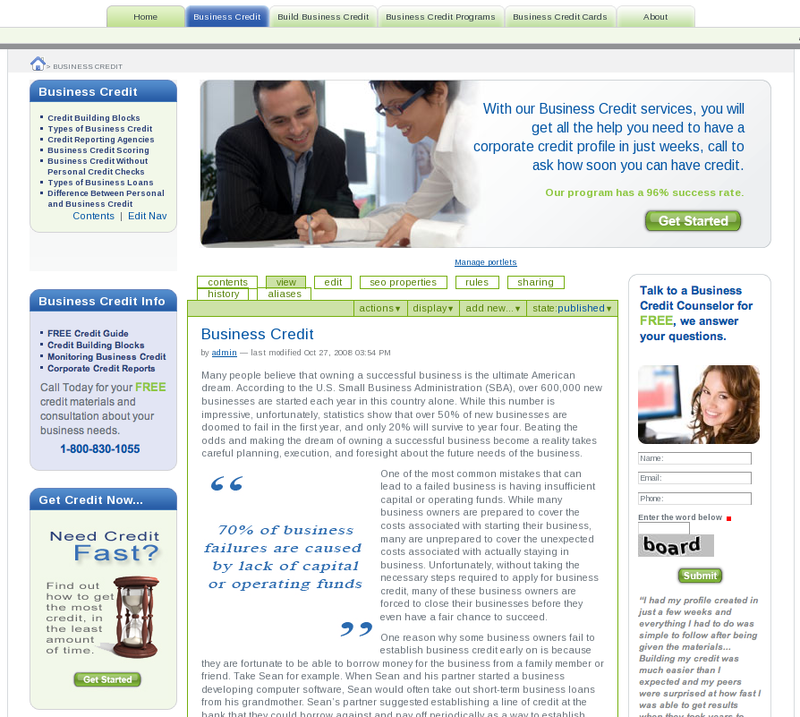 See the example of Static Stylish portets usage on live CorporateCreditCenter website: 'Business Credit Info' and 'Get Credit Now' are 2 static stylish porlet that use different porltet styles for making porltet background color different.